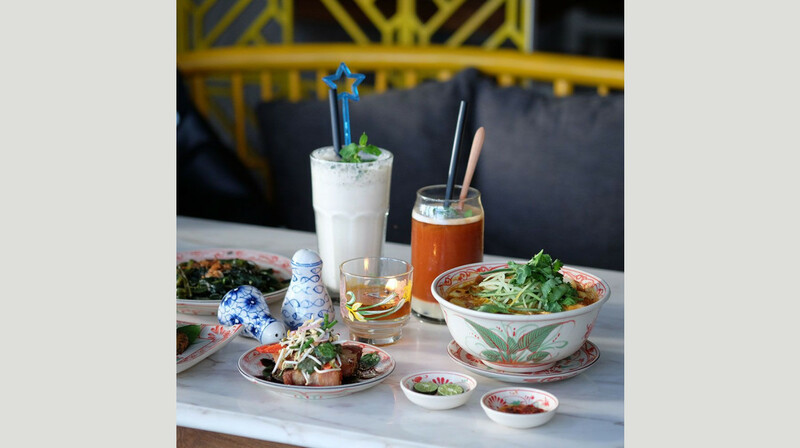 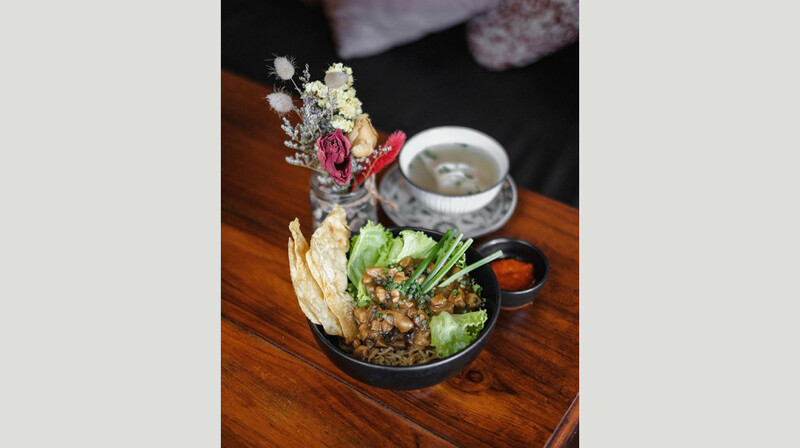 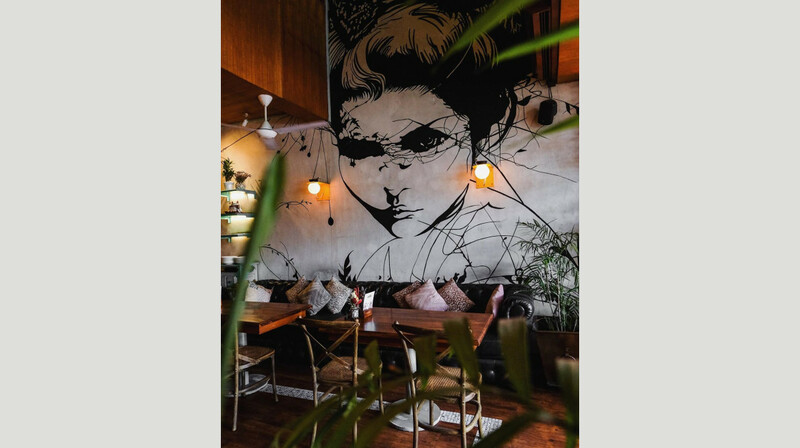 The most vibrant street food flavours from South-East Asia and India collide at this chic little spot in Kerobokan. 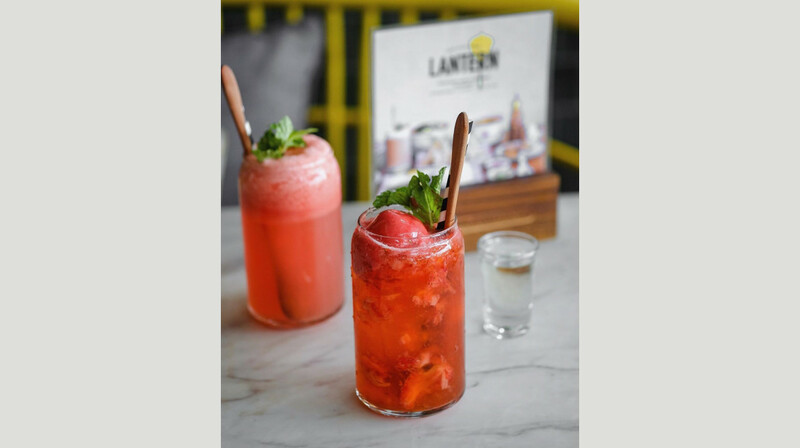 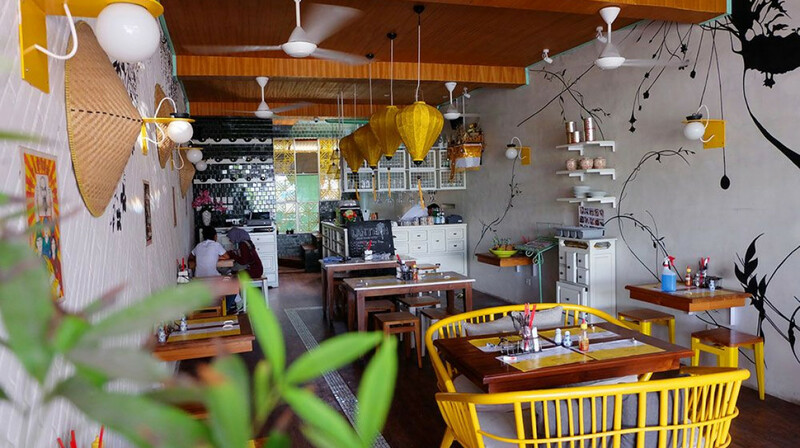 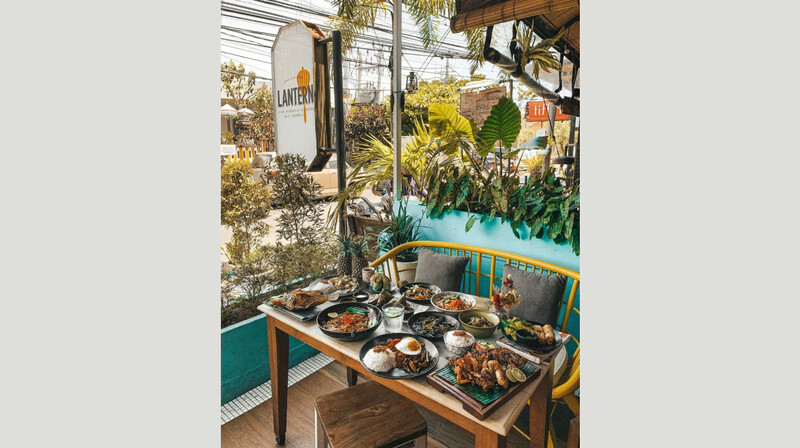 Painted soothing white, with splashes of colour provided by butter-yellow silk lanterns and vintage Asian crockery, it is a relaxed yet stylish place in which to retreat from the heat and take your taste buds on a culinary journey. 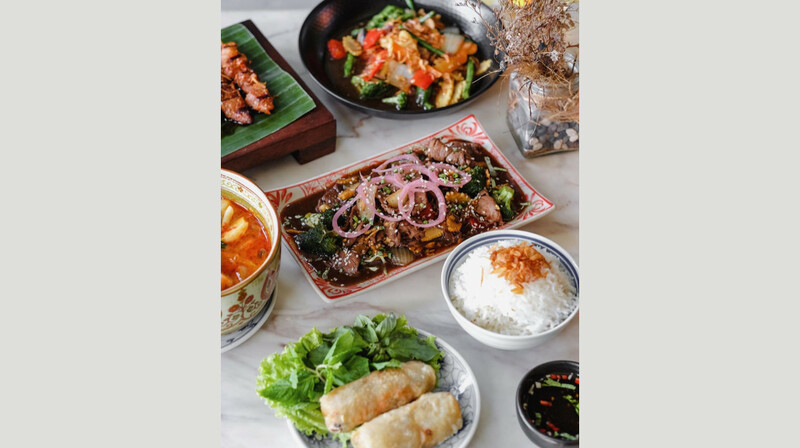 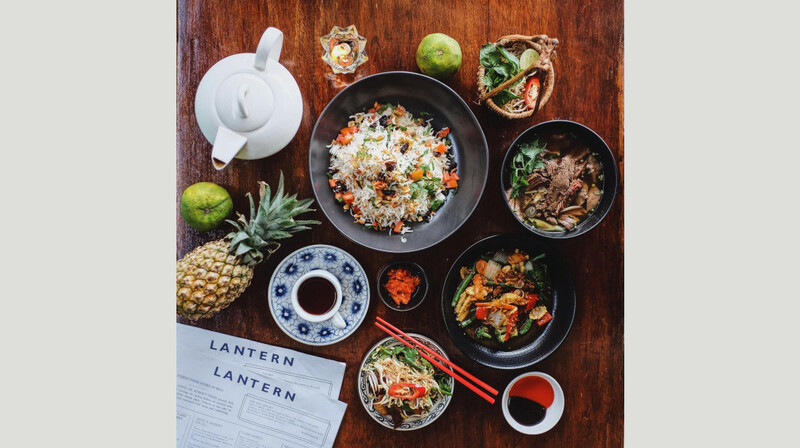 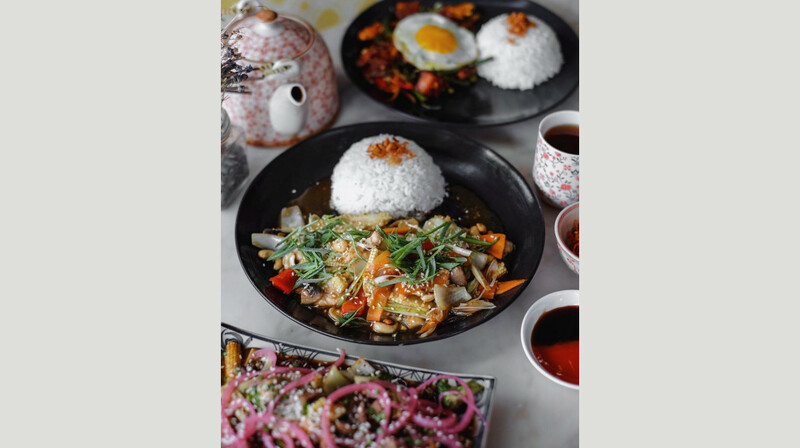 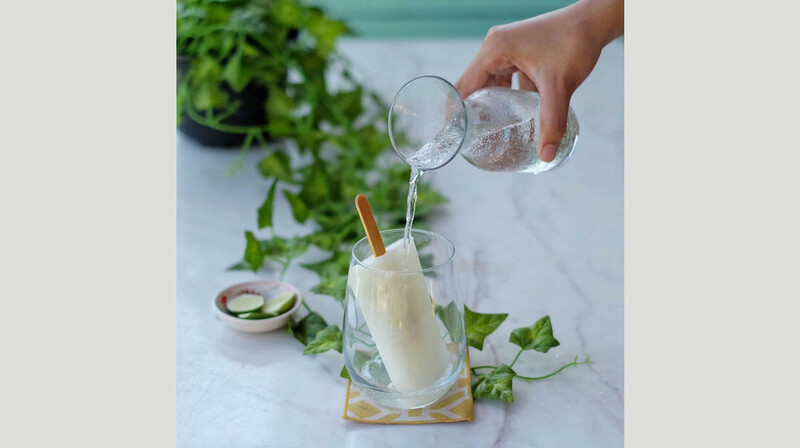 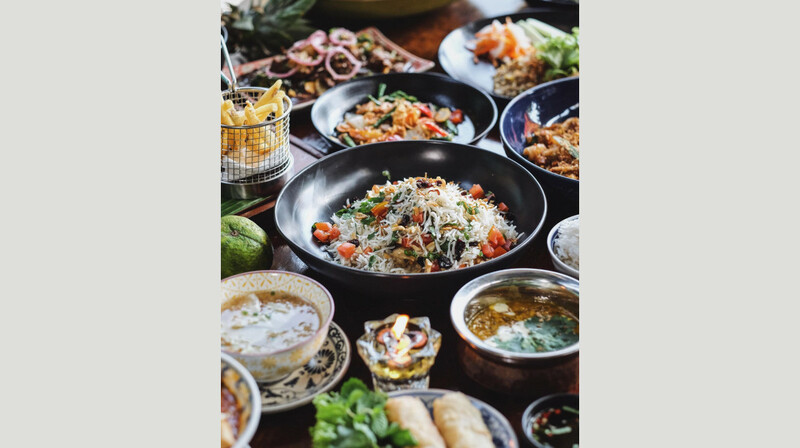 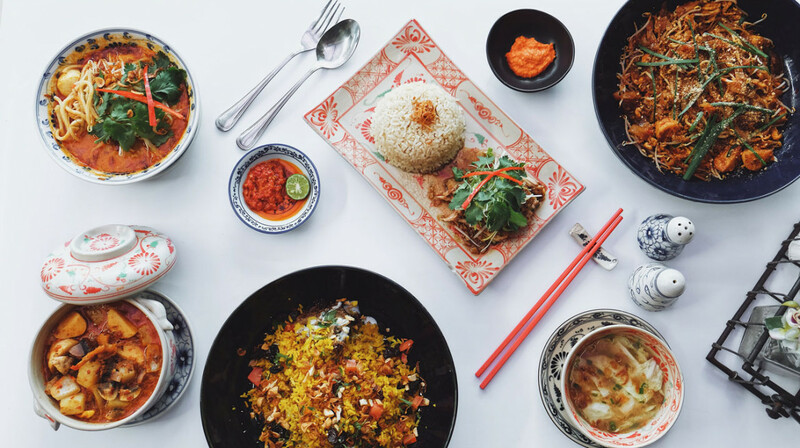 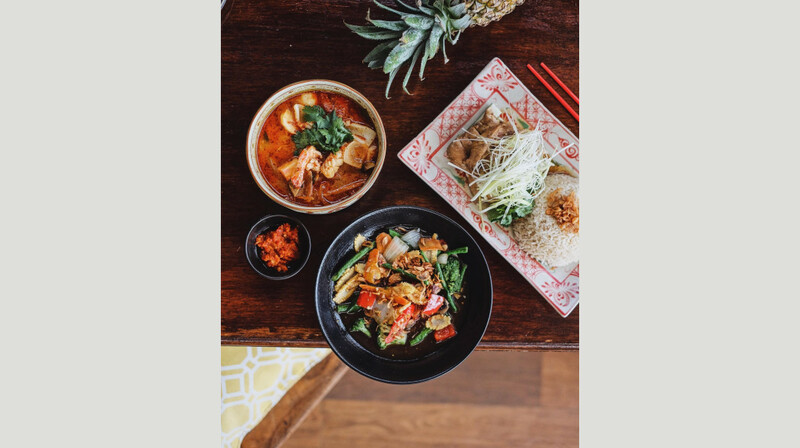 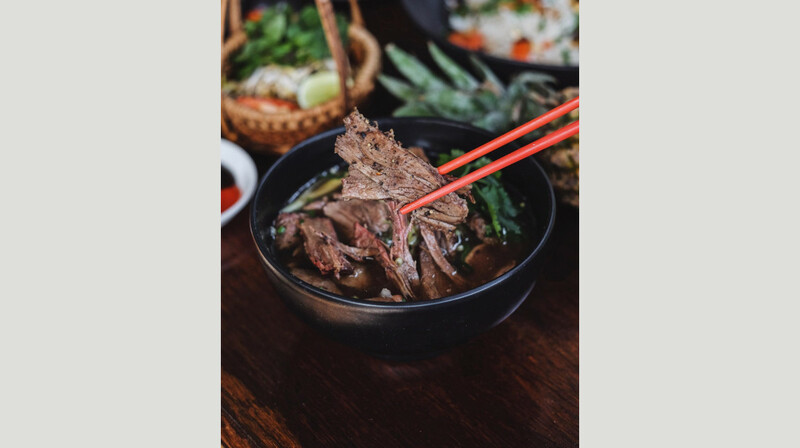 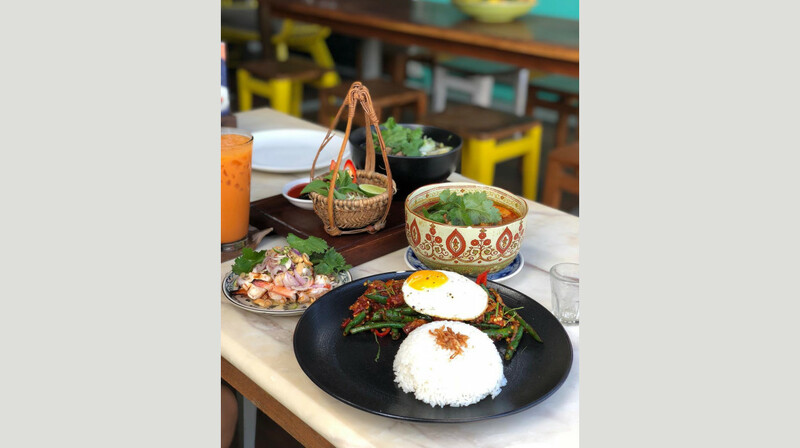 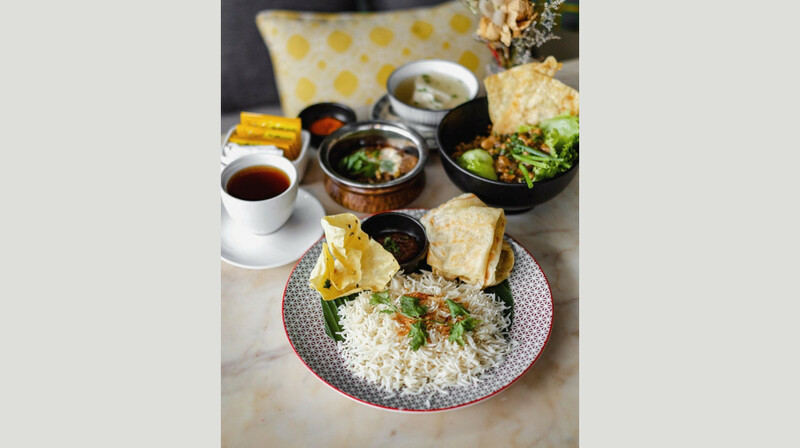 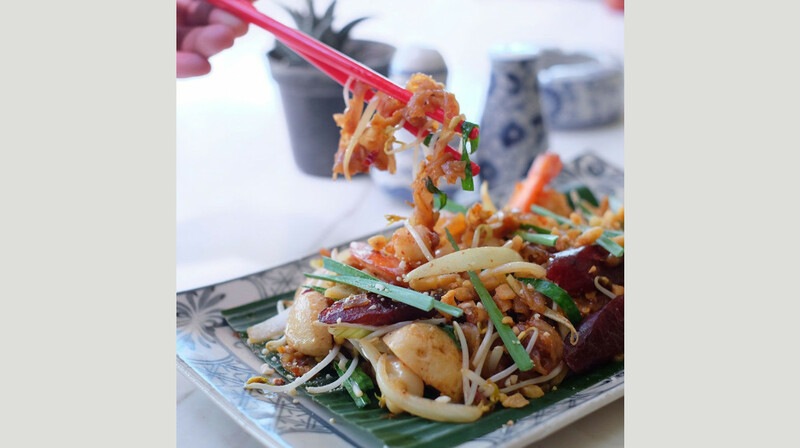 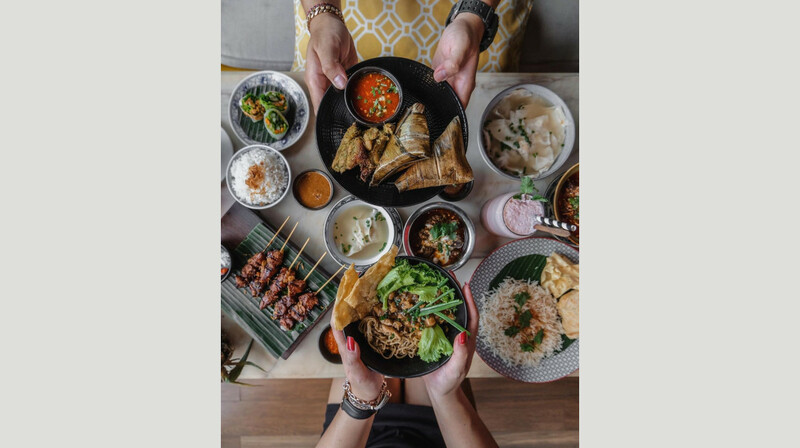 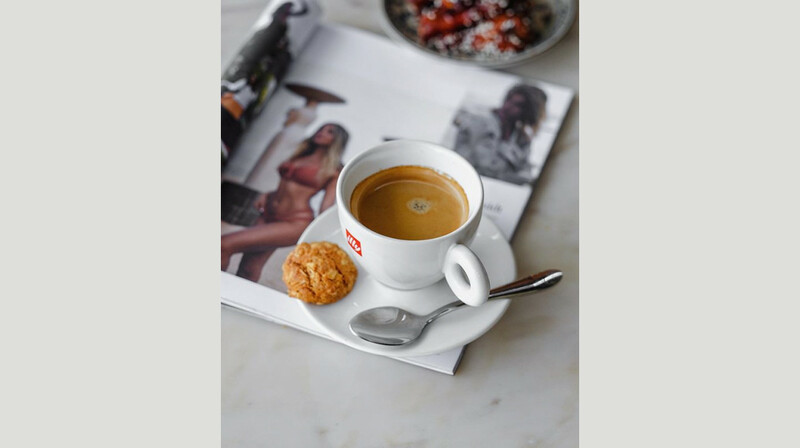 You’ll sample the best of contemporary Asian and Indian cuisine, from the riverbanks of Hoi An to the hawkers of Malacca, and all the ingredients are sourced locally, guaranteeing you an authentic experience every time. 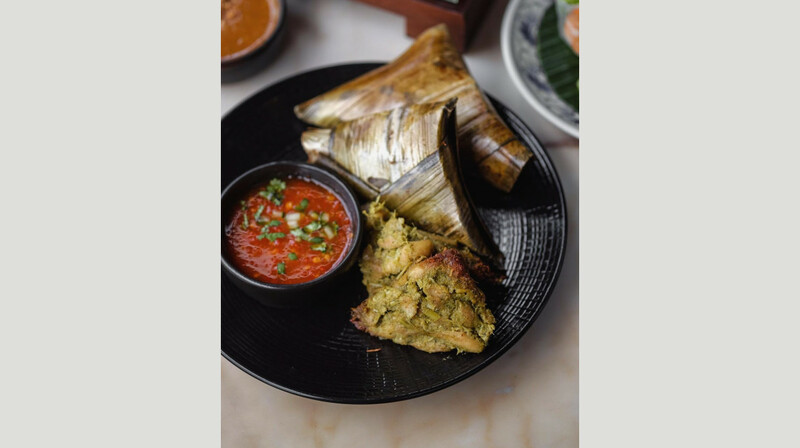 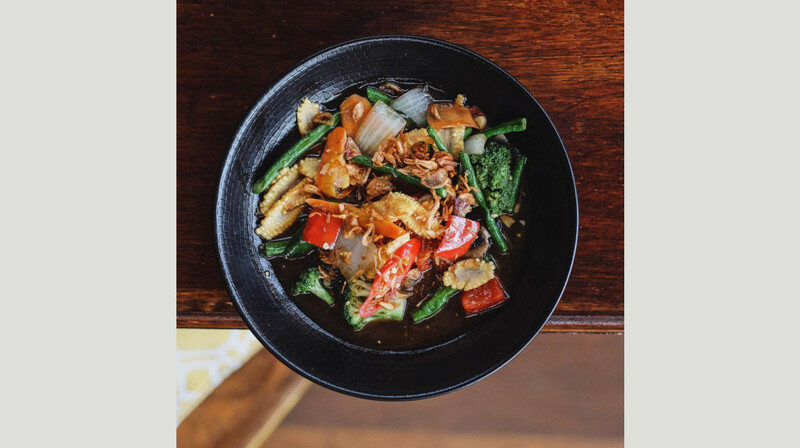 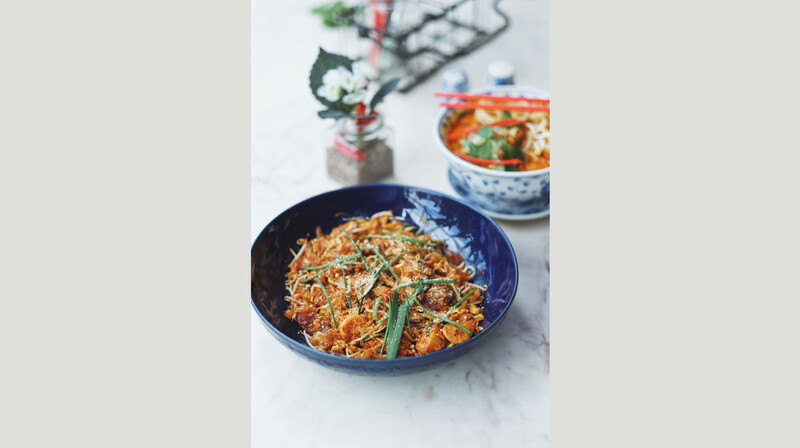 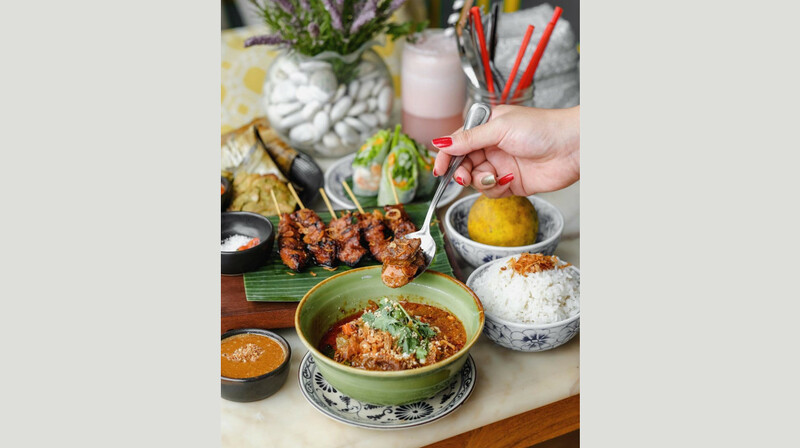 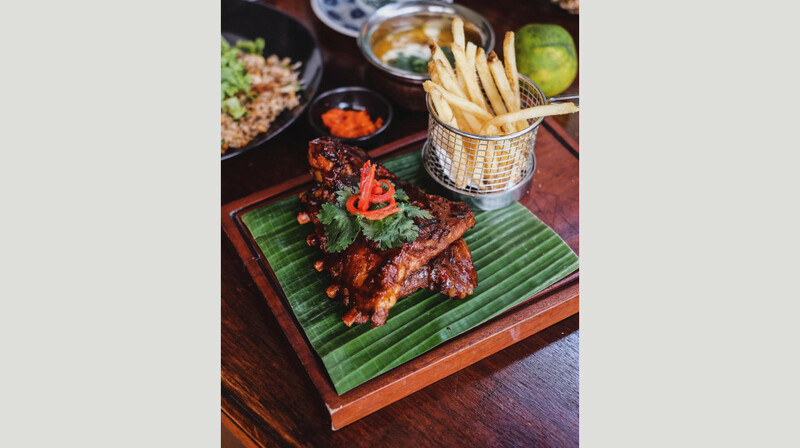 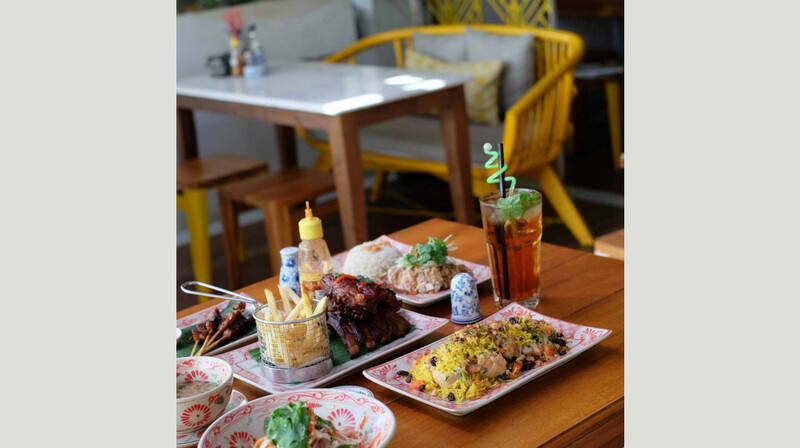 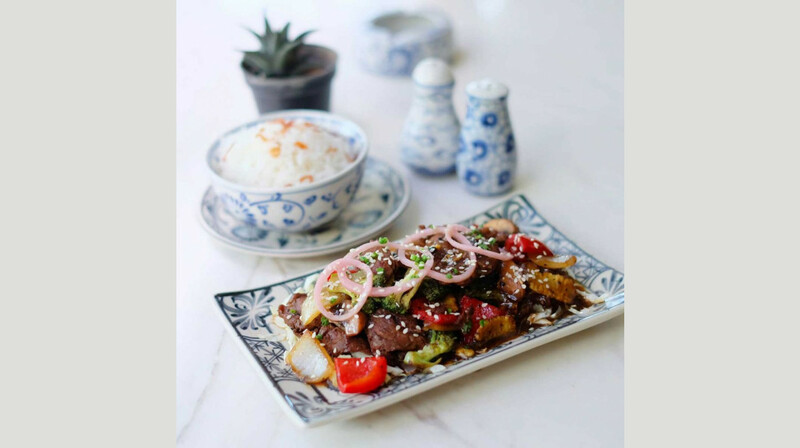 Share a selection of small plates such as pandan chicken and grilled tiger prawns with raw sambal, or opt for a hearty main. 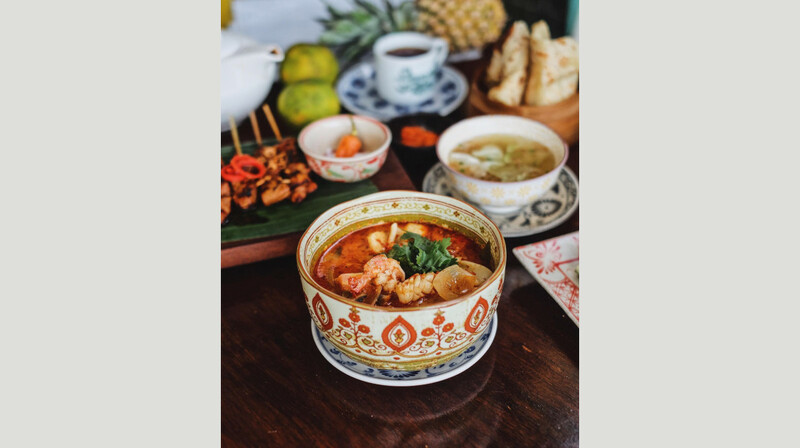 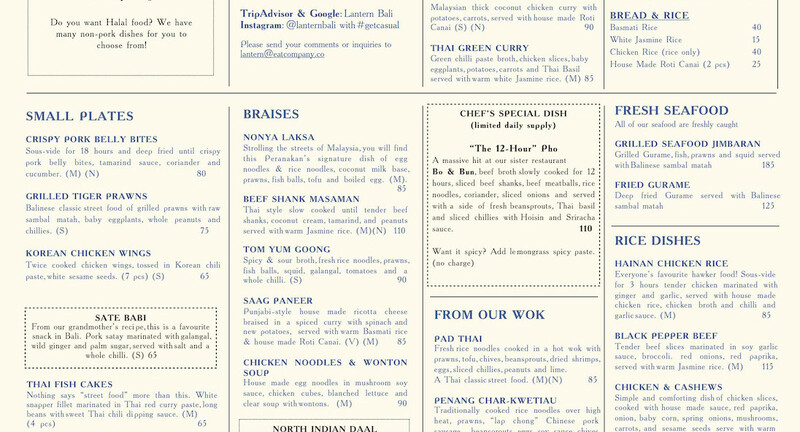 We love the warming laksa with a side helping of roti bread, freshly baked to order every time and served warm. 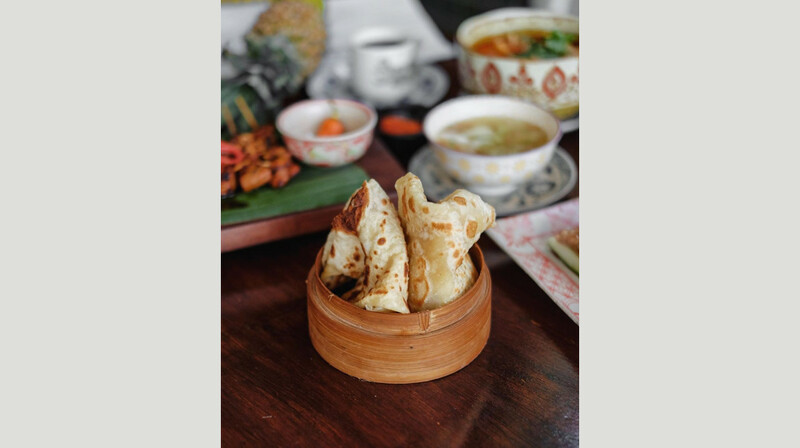 As if the experience isn’t sweet enough already there is also a selection of exotic desserts to get your chops into. 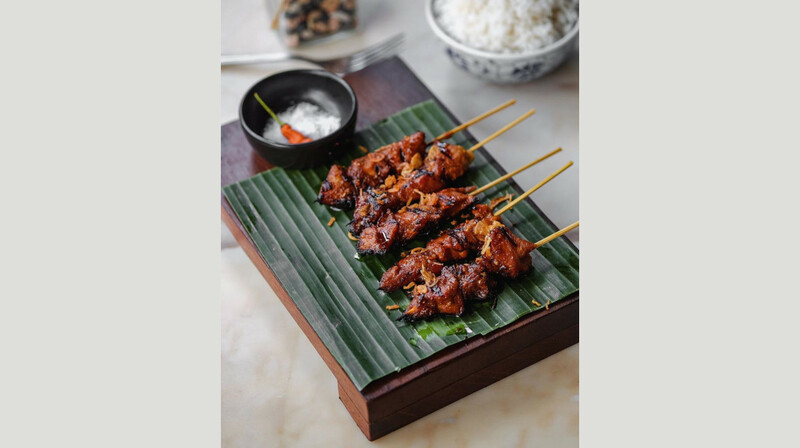 Sweet miniature bananas, grilled until golden and served with vanilla ice cream, are the perfect way to round off your meal.